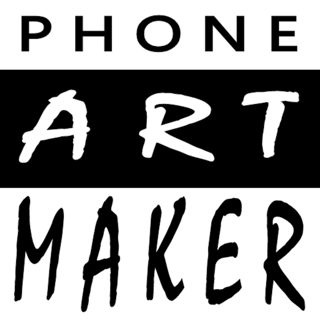 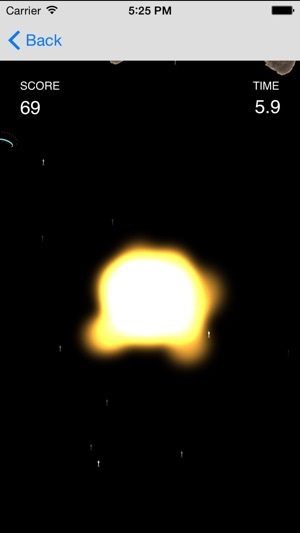 Welcome to the first version of Rocket Mam. 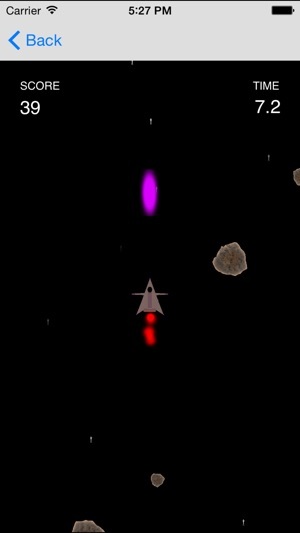 The goal of the game is to destroy as many asteroids and enemy ships as you can, while working toward a high score. 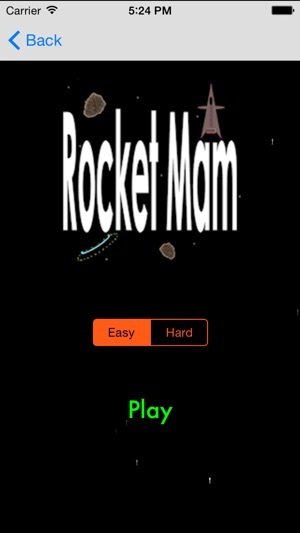 Enjoy playing Rocket Mam! 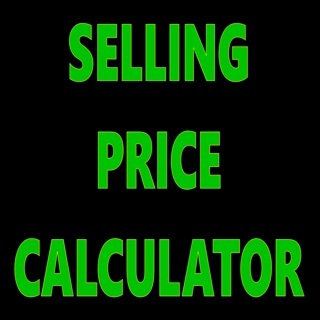 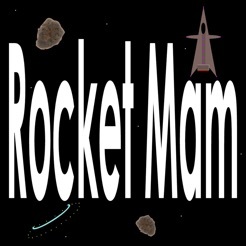 Have fun playing the Rocket Mam game!